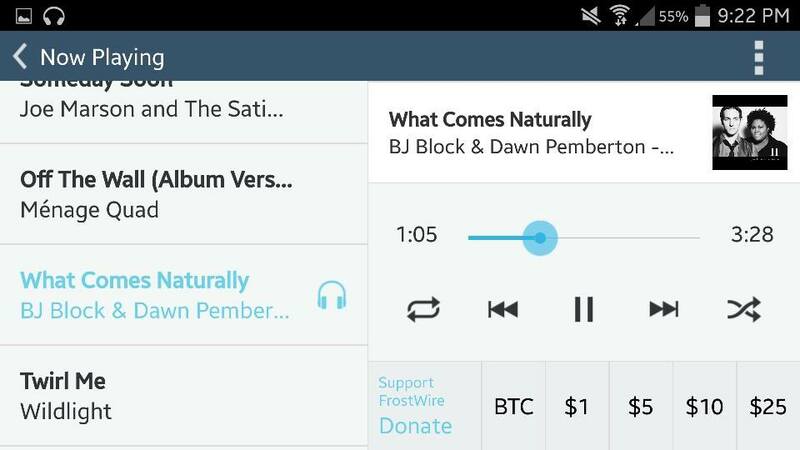 Get FrostWire Plus for Android (1.7.7)! YouTube Search Fixed! Hello, hello! 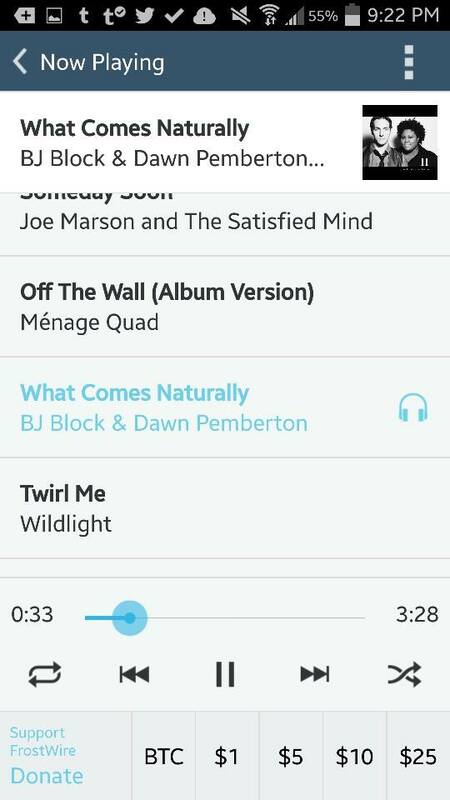 A new version of FrostWire Plus for Android (1.7.6) is ready to download! 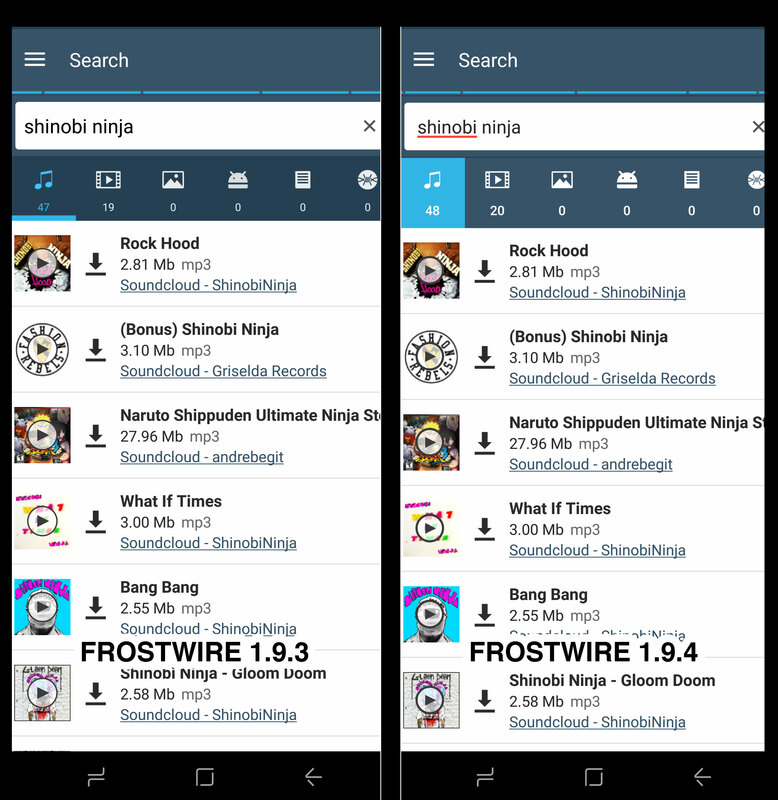 If you have had problems getting YouTube search results, update right now to the latest version of FrostWire Plus! – Fonts and styles updates. 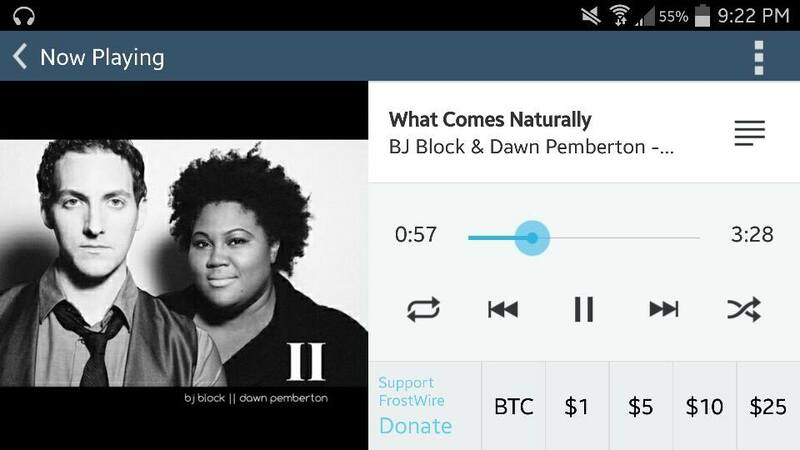 Are you using FrostWire Basic? Learn how to update to FrostWire Plus! * Fixes bug where default save location for torrents would not be accounted for. moved to the new location. * Romanian and Finnish translation updates. 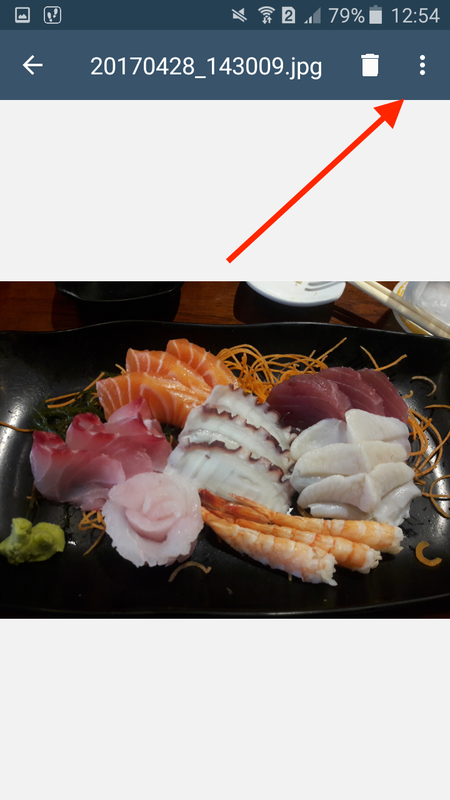 * New: Option to turn off Bittorrent DHT. * New: Supports shortened y2u.be url searches. Lots of fixes for performance, stability and better user experience await on this new update. If you were having issues with YouTube search this release fixes these issues and others. Here is the full changelog for FrostWire 1.4.4 build 168 for Android. - Finished transfers no longer should show as paused. 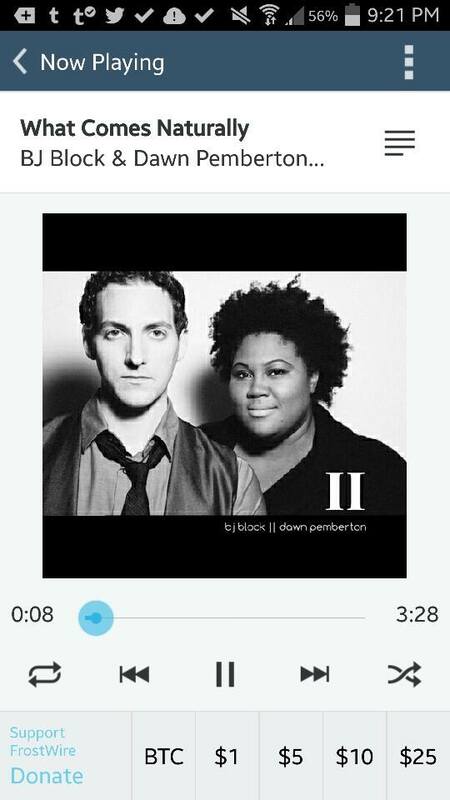 torrent will be downloaded as expected. - Fixes Out of memory errors on MobileCore library. - Fixes possible crash when exiting the app right after launching it. - Removes free apps ads from home page and sticky ads on transfer screens. - Fixes issue where toast about shared file would not go away. - Fixes issues with YouTube search.